In today’s Wall Street Journal there’s an article titled “Fastest Dying Cities Meet for a Lively Talk“. Eight of the ten cities labeled as America’s fastest dying by Forbes.com met to share ideas about turning their fortunes around. I’m always interested in new ideas, from growing or dying cities, so I quickly dove into the piece. 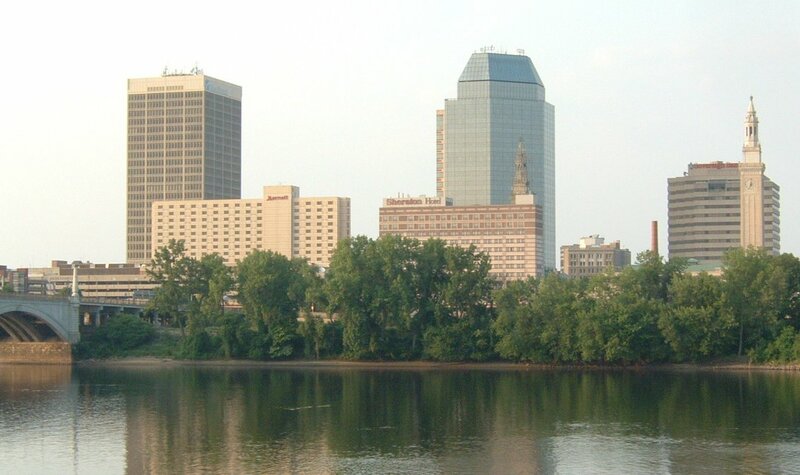 However, much to my shock, one of the cities was Springfield, Massachusetts. In 1959, I was born in Springfield. I was surprisingly disturbed to see it on the list. After all, the inclusion of Flint and Detroit, Michigan, and Canton and Youngstown, Ohio was, frankly, expected. However, I would not have thought that Springfield, Massachusetts had made the top ten. Apparently my reaction was not unusual and similar responses motivated the organizers of the event. They, too, were not pleased to see and hear their cities being used as examples of what had gone wrong with the American economy. These inspired and determined folks have recently pursued strategies ranging from supporting small businesses and entrepreneurs to working to shift the economic development focus from large-scale manufacturing to the creative industries. Some progress is already being noticed; last month Youngstown was named by Entrepreneur Magazine as on of the 10 best places in America to start a business. One of the other suggestions was challenging internet bloggers and radio show hosts who maligned these cities, such as the Canadian radio ad campaign that bragged, “This Ain’t Flint”. So I’m going to do my part for Springfield. …who knows, it might mean something some day. The Springfield area is also home to many colleges, right? Perhaps they can capitalize on that more. I’m glad my mother’s hometown, Duluth, was not on the list. We vacationed there a few weeks ago and enjoyed the new “tourist friendly” lakefront area — at least new since my visits as a kid in the 70s and 80s. Duluth seemed better off than I thought it would be. Northfield could do more to promote tourism, I think.